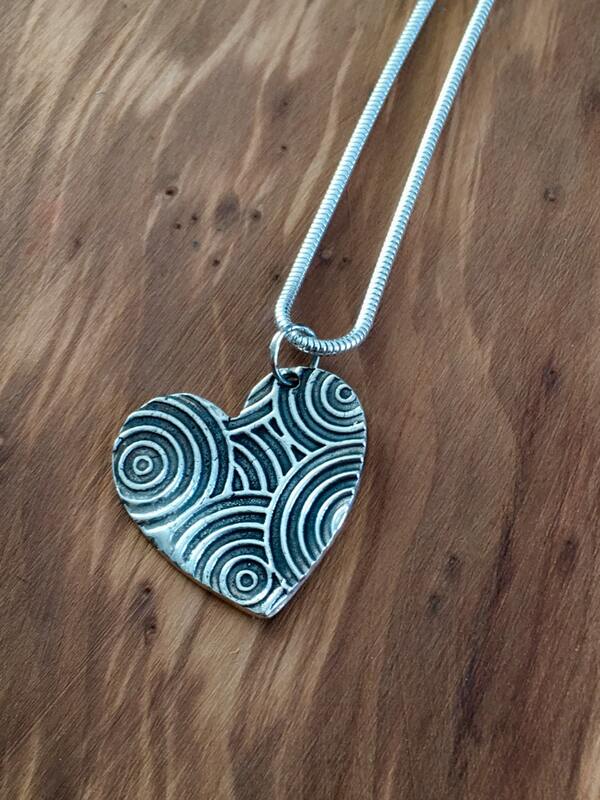 Swirly Silver Heart Pendant. 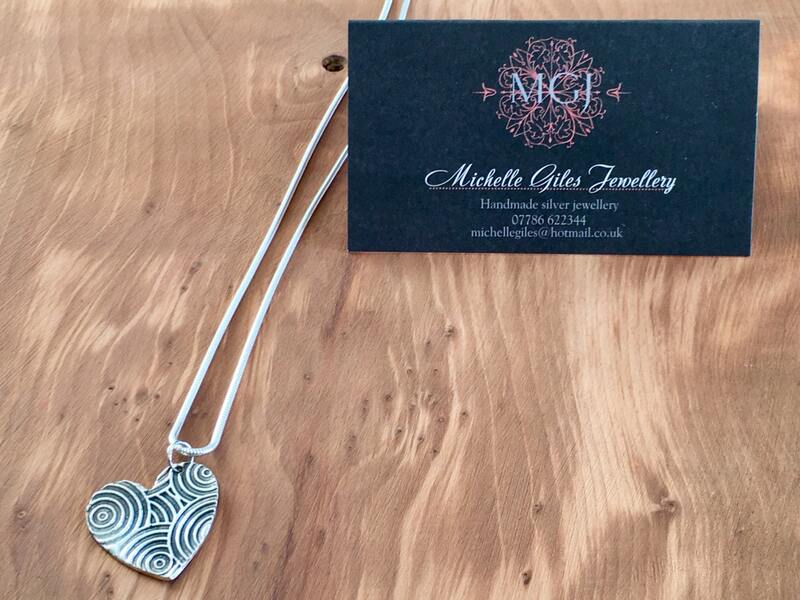 This is an gorgeous swirly silver heart pendant that catches the light perfectly. 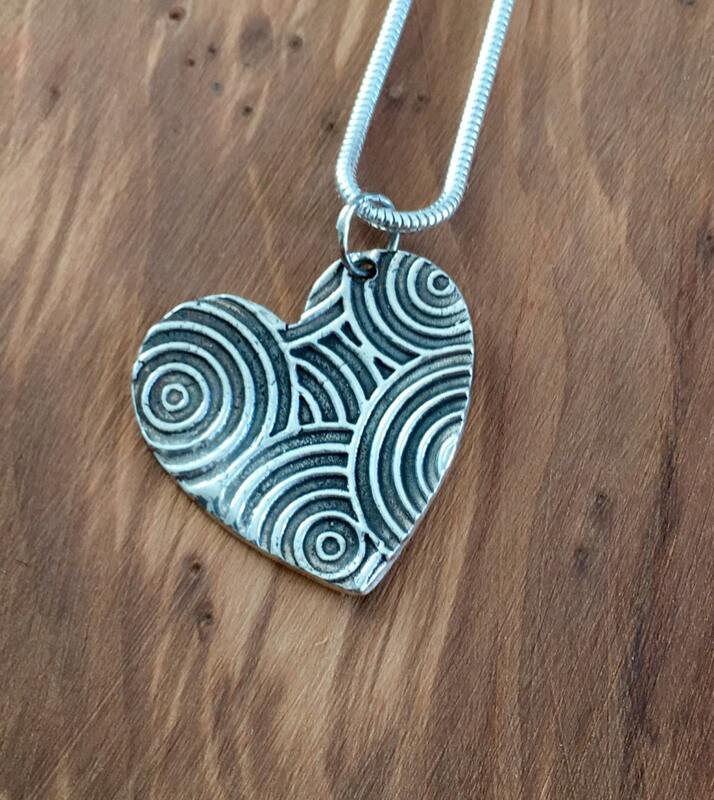 Hand made from my studio in Bournemouth using fine silver, it forms part of my Swirly range which includes matching stud or drop earrings, pandora style and bangle charms and other shaped pendants. Just take a look at my listings or contact me for more information. 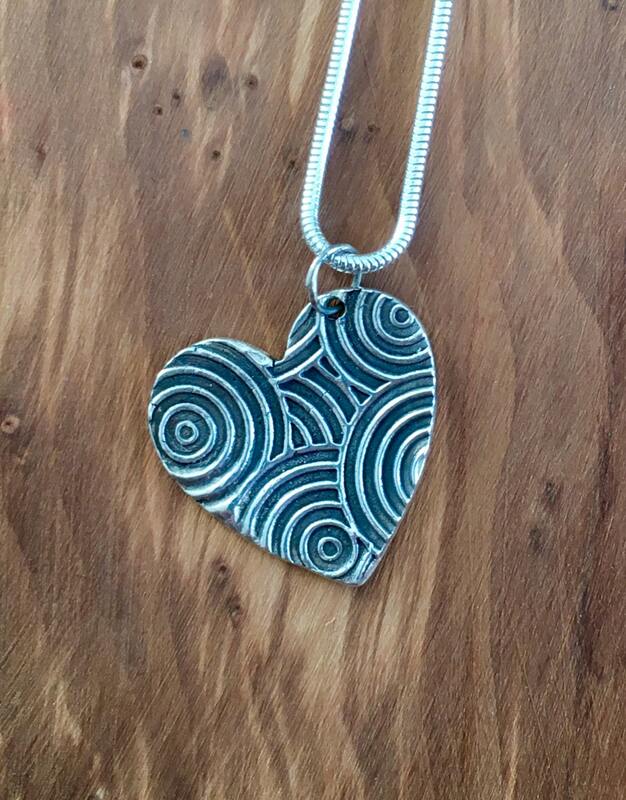 The pendant measures 2.5 x 2.5 cm and comes in a gift box and if you need one, necklaces in various different shapes and sizes are available to purchase in addition. 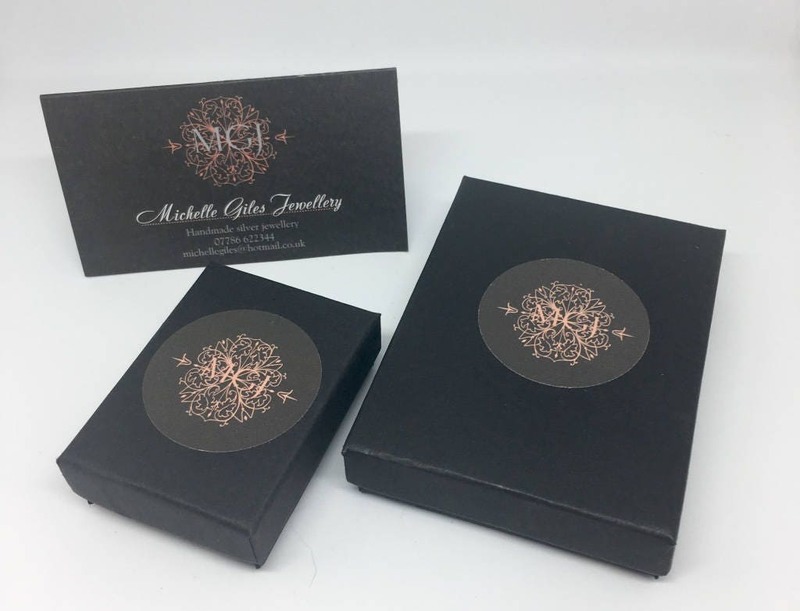 * The item comes carefully packaged in a black gift box, perfect for giving! * Before you place an order, please carefully read our terms and conditions. * If this is a gift, I can ship the package, along with a note and gift receipt, directly to the recipient. At checkout, make sure to enter the recipient's address as the “Ship To” address, along with note details in the Note section, and I'll take care of the rest. You will receive a shipping notification with tracking information when the package is shipped. 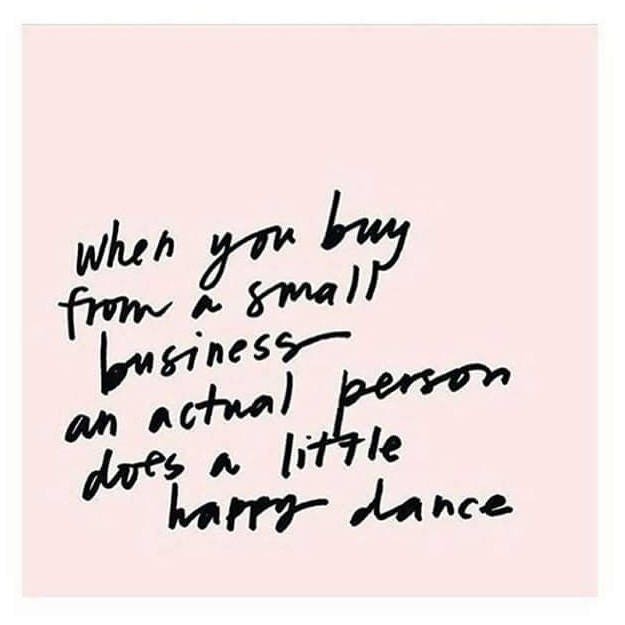 * All items are sent to you using the address listed on Etsy, usually by Royal Mail Special Delivery (UK) and are insured and tracked. I am personally unable to guarantee delivery as once your order is posted it is out of my control. For purposes of EU data protection law, I, Michelle Giles, am the data controller of your personal information. 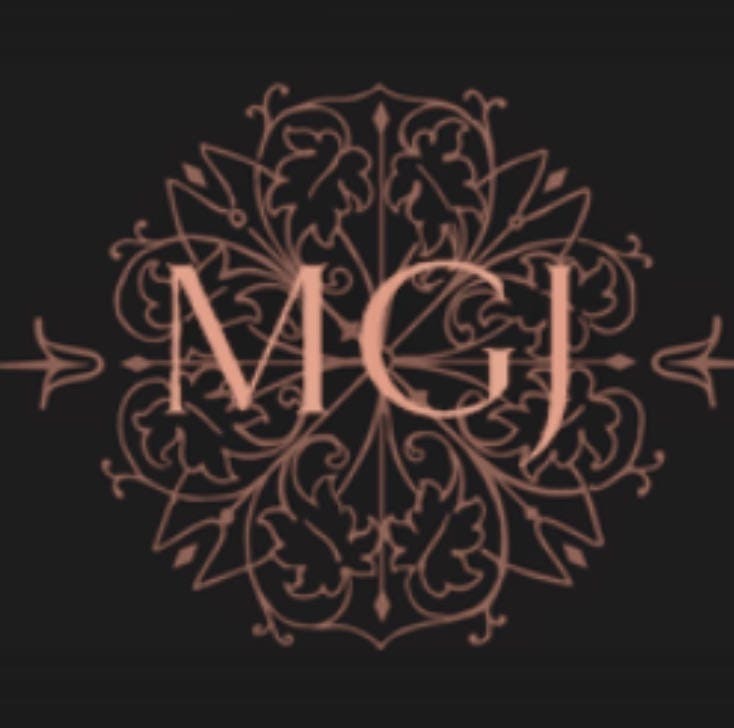 If you have any questions or concerns, you may contact me at michelegiles@hotmail.co.uk. Note, if a customer contacts you to access, correct or delete personal information held by Etsy, you may contact Etsy at Etsy.com/help for assistance, or request that the customer send a request directly to Etsy. Much of the jewellery I make is made to order and specifically for you. Although I strive for consistency on each and every piece, very slight variations are inevitable and no two pieces are ever exactly the same. The usual processing time is 3-5 working days for making individual pieces advertised on Etsy prior to postage. You may wish to customise your piece in some way. I am happy to help and will give you a price and timescale when you enquire. Maybe you have an idea for a commission and would like to discuss it. 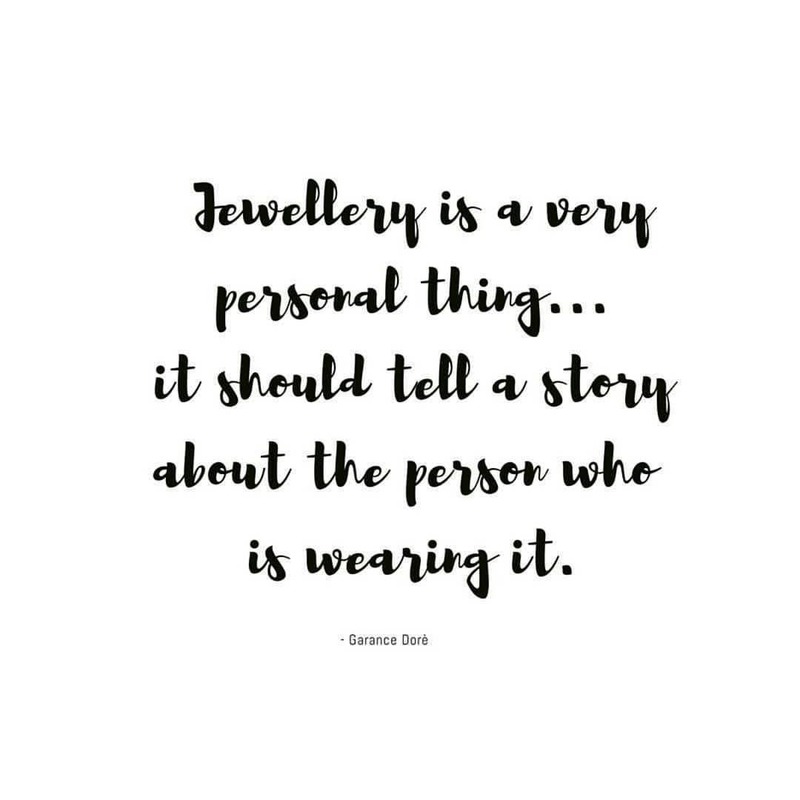 When you commission jewellery based on your own idea, I will visualise it for you and will aim to process the commission within two weeks. I will keep you updated with the progress. 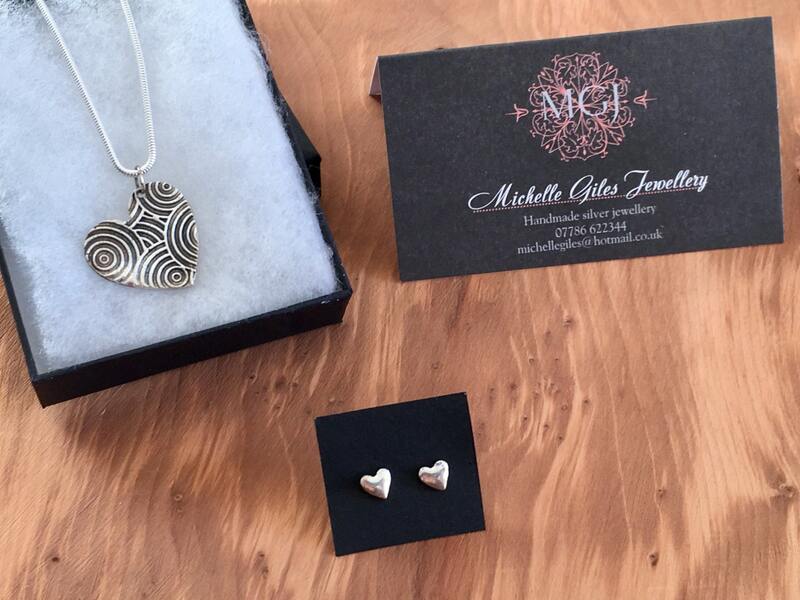 All my items are sent in a lovely gift box, ready to give as a gift (or just as importantly as a treat for yourself). However if you'd like a personalised message to be included just send me a note when putting in the order and I will include a little gift card with your message. Although rare, packages do get lost in the post from time-to-time. I will not be held responsible for packages lost in the mail. I send all mail special delivery and will send you a copy of the proof of purchase upon shipping. Is it possible to purchase a pendant without the chain? Yes. Please contact me for pricing and instructions for ordering without that chain. All silver will tarnish over time. This process is natural but some substances in our daily lives will speed the process up, contact with soap, hairspray, perfume, food, latex and even the natural oils on our hands can tarnish silver quicker. I recommend that you use a good quality jeweller's silver cloth regularly as part of your jewellery cleaning routine before the tarnish process begins. Always remove jewellery before showering or swimming as silver can react with chemicals and chlorine. Silver is a soft metal and it will naturally mark and scar if knocked, this is a natural characteristic of silver and means a pure silver charm or pendant will age and wear gradually over time. All packages are sent Royal Mail special delivery, insured, and tracked to make sure you get your jewellery safe and sound. Everything will be sent out Royal Mail special delivery. This is a next day service delivery by 1pm (for the UK). This is tracked, insured and needs to be signed for when delivered. You will be sent an email with the tracking code once your parcel is sent. International orders are sent usually through Royal Mail with deliveries to Europe within 3-5 working days, and worldwide within 5-7 working days. International orders are sent tracked, insured, and will need to be signed for upon delivery. Buyers are responsible for ensuring the address given at checkout is correct and for any customs, taxes or duty fees that may apply/or be applied by your destination country. We suggest that you contact your local customs agency prior to purchase to learn about the costs which may be incurred on the package at the time of delivery. Please note that while not common, items can be delayed by customs and that we (the seller) cannot be held responsible for this delay. Paypal payment is due within 48 hours of purchase, otherwise the sale will be cancelled. 2) pop into a nearby jewellery shop and they will be able to take your measurements for free. All rings are made to the sizes you specify at checkout or on ordering and charges may apply if you need the ring adjusted after purchase. To measure for a bangle - Close your fingers together and bring your thumb to your little finger, just as you would when you slide a bangle over your hand. Use a flexible measuring tape, string, or strip of paper and wrap it snugly around your hand at the widest point. Then measure the string/paper with a ruler. All bangles are made to the sizes you specify at checkout or on ordering and charges may apply if you need the bangle adjusted after purchase.